The Year of the Dog doesn’t kick off until this Friday, so technically it is not yet the end of the year, and I’m prepared to argue this point until I’m blue in the face. But who am I kidding? It’s mid-February and this list is supposed to cover new Asian films seen in the latter half of 2017. So yes, I'm just a slacker and this is very late. In truth, I was stalling in order to catch up with a couple of key titles that had escaped my eyes during the calendar year. Having now done so, some are included here, while others didn’t make the final cut. Overall 2017 was a solid year for Asian movies, but there were precious few glowing highlights that really stood out among their international peers. That said, there are some films not mentioned here that deserve an honourable mention, including Devashish Makhija’s Ajji, Wilson Yip’s Paradox, Shinobu Yaguchi’s Survival Family and Takashi Miike’s Blade of the Immortal. Let's just all agree to forget that John Woo's Man Hunt ever happened, okay? So apologies for my tardiness, but I hope you are still able to enjoy this list of my favourite Asian films, seen between July 2017 and, erm, January. Thai model Chutimon Chuengcharoenskuying transforms into the breakout star of the year as Lynn, a gifted high school student who wins a place in a top class academy, only to be pulled into an exam cheating scam by her rich, entitled classmates. What starts as a simple story of classism in the classroom evolves into a nail-biting international crime caper that proved one of the year’s most unlikely crowdpleasers. Veteran Hong Kong actor Michael Hui returns to the screen in this punchy Taiwanese crime thriller from celebrated director Chung Mong-Hong (Parking, Soul). Hui plays an ageing taxi driver who strong-arms reluctant passenger Na Dow into a cross-country fare, unaware that he is in fact a courier for a particularly nasty mobster. Before long, they are drawn into a vicious gang war, while taking in the idyllic island countryside, assisted along their way by Chung’s wickedly dark sense of humour. Chung Mong-Hong features heavily behind the scenes of the debut feature from documentarian Huang Hsin-yao. 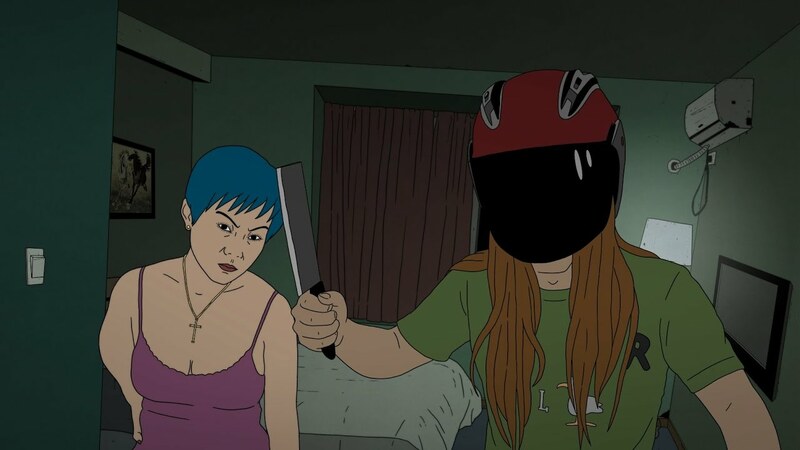 Chung, who directed Godspeed, serves as producer and cinematographer for this gritty yet slyly satirical look at the yawning wealth divide in rural Taiwan. When a security guard and his friend take a peek at dash cam footage from his boss’ car, they uncover a shocking secret that could change all their lives. Huang's own wickedly facetious voiceover is the icing on the cake for this hugely impressive debut. A Coens-esque noir told in the style of Yeon Sang-ho is probably the best way to describe this controversial animation from mainland China. A bag of cash coaxes the worst inhabitants of a seedy Southern Chinese city out of the woodwork, who will stop at nothing to get their hands on it. Hookers, pimps, hit men and delivery boys all look to double-cross one another and make out like bandits, but unsurprisingly, things do not go well. A buddy cop actioner, coming-of-age drama and night in the city thriller, Midnight Runners came as a complete surprise. Hugely entertaining, while also finding time for social commentary and tough drama, it tells the story of two mismatched police cadets, who witness an abduction while on a rare night out, and take it upon themselves to save the day. 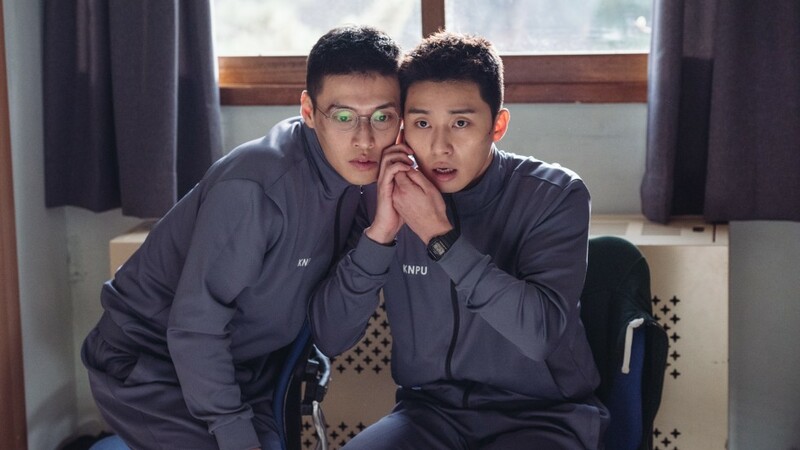 Park Seo-joon and Kang Ha-neul make for a charismatic pair of leads, while indie director Kim Joo-hwan (Koala) transitions into the glossy big leagues with assured confidence. You are the Apple of my Eye was a massive hit across Asia back in 2011, but the follow-up effort from novelist-turned-filmmaker Giddens Ko is a wholly different beast. While his first film was a playful look back at adolescence, Mon Mon Mon Monsters is a brutally nihilistic portrait of high school life, almost completely devoid of sympathy or redemption. Pitting remorseless bullies against blood-sucking monsters, Ko’s film is gorgeous to look at and punk rock af, shattering our preconceptions about this exciting filmmaker. I was not expecting anything from Takahiro Miki’s fantasy romance, also known as Tomorrow I Will Date with Yesterday’s You, but it got its claws in deep and refused to let go. Fans of Makoto Shinkai’s blockbuster anime Your Name will find plenty to enjoy in the story of 20-year-old lovers Sota Fukushi and Nana Komatsu (The World of Kanako), who exist in separate, yet briefly intersecting realities, travelling through time in opposite directions. Eschewing sci-fi for heartfelt romance, the results are smartly executed and unashamedly affecting. 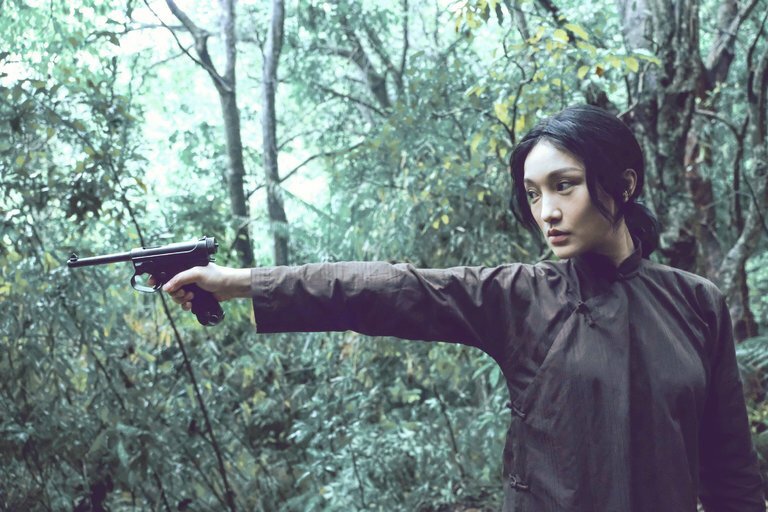 Arguably one of the most brutal and traumatic chapters in Hong Kong’s recent history was the Japanese occupation during World War II, which provides the setting for Ann Hui’s beautifully staged drama about one woman’s (Zhou Xun) transformation from schoolteacher into freedom fighter. 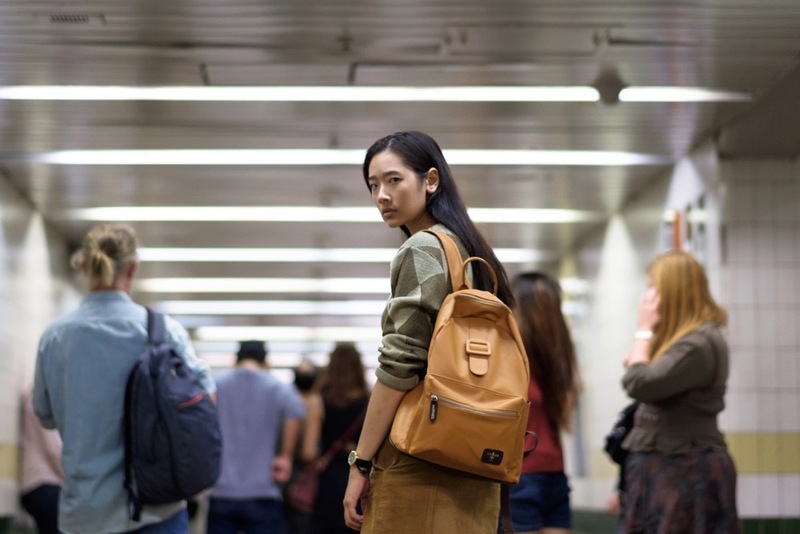 Resisting the temptation to follow the current trend in Chinese cinema and deliver a grand epic of breast-beating patriotism, Hui’s film instead focuses on the day-to-day struggles of Hong Kong’s beleaguered population - and is all the better for it. 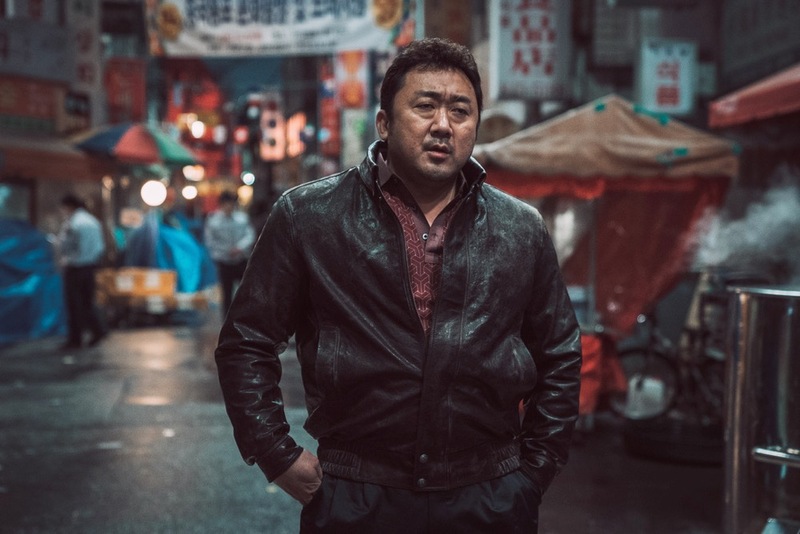 Ma Dong-seok, best known for his scene-stealing turn in Train to Busan, plays a no-nonsense cop tasked with maintaining order in one of Seoul’s more gang-riddled neighbourhoods. This fragile amnesty is shattered, however, by the arrival of Yoon Kye-sang's gang of savage Chinese-born hellraisers, who are determined to make the neighbourhood their own by any means necessary. What follows is a ferocious, often hilarious turf war that treads familiar ground with a confident swagger, blood-stained blade and give-no-fucks attitude you’ll be hard-pressed to beat. 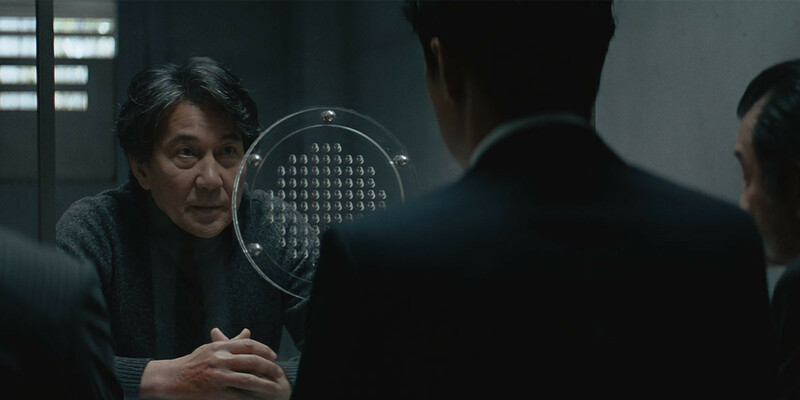 Kitano completes his Outrage trilogy in effortless fashion, with a labyrinthine tale of double-crosses among honour-bound thieves. Otomo (Kitano) now operates in Korea, but when a minor altercation at a massage parlour escalates into a full scale war between rival yakuza organisations, he finds his way home, and takes one last swing and the powers that be. Told in his signature deadpan style, Outrage Coda feels at once impossibly complex and breezily off-the-cuff in a way only Kitano can achieve. One of the best in a swathe of politically-charged historical thrillers to emerge from South Korea, A Taxi Driver stars the always excellent Song Kang-ho as a Seoul cabbie, who agrees to drive a German journalist (Thomas Kretschmann) to the Southern city of Gwangju. There they witness the brutal military attacks on student demonstrators that would trigger the infamous Gwangju Uprising of 1980. The film proves a welcoming entry point for those unfamiliar with this dark chapter of Korean history, but also proved one of the year’s biggest homegrown hits. Hirokazu Koreeda, best-known for his fuzzy family dramas Like Father, Like Son and Our Little Sister ventures into dark genre territory for this bleak legal procedural. Koji Yakusho, a twice-convicted murderer, willingly confesses to killing his boss, only for his story to quickly unravel under questioning. Masaharu Fukuyama, as his idealistic lawyer, is determined to keep the accused off death row, but soon discovers his superiors’ priorities lie decidedly elsewhere. Two powerhouse performers square off, fuelled by a brilliantly composed script, resulting in this ultimate slow-burn thriller. 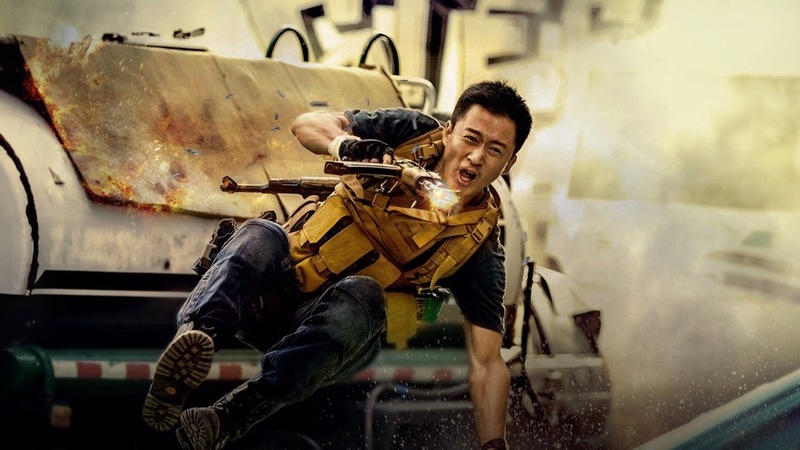 Wu Jing’s 2015 action vehicle Wolf Warrior proved a surprise commercial success, despite being pretty terrible. While nobody could have foreseen the box office behemoth its sequel has become, what is even more surprising is how genuinely entertaining it is. Opening with an audaciously bravura single-shot action sequence, Wolf Warrior 2 sees Wu Jing out-Rambo Rambo, as a former Chinese military specialist tasked with taking down Frank Grillo’s band of nasty mercenaries in an unnamed African hellhole. With MCU second-unit veterans on board, the action feels spatially coherent, as well as visceral and dynamic. Sure, the film is shamelessly jingoistic, but when it’s this much fun, who cares?